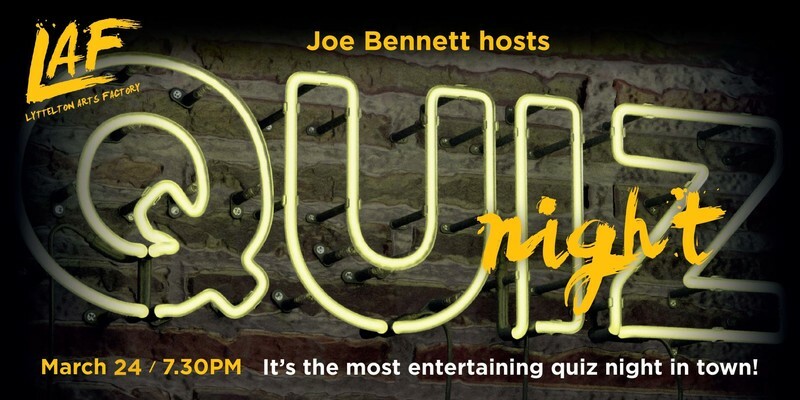 Join Joe Bennett for a riotous night of performance and questions. It's the most entertaining quiz night in town! Book a table to enter a team of 4 - 6 people - only 25 tables available. 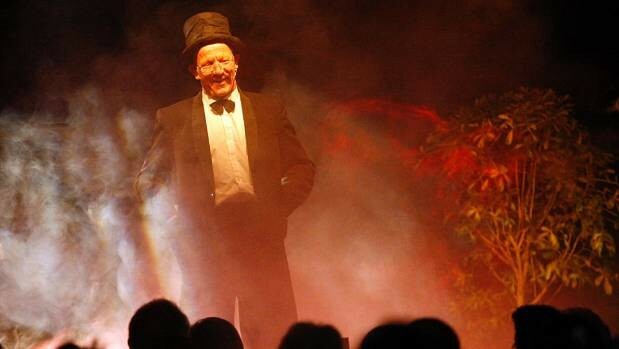 Awesome cabaret acts introduce rounds of questions crafted by Joe Bennett and designed to challenge everyone. Quality competitive entertainment. Quiz starts at 7:30pm. Doors, drinks and food from 7pm.